Celebrations play an integral role in our lives. Commemorating special moments, praising accomplishments or simply to have fun. Many parties and celebrations draw a number of individuals for various reasons. 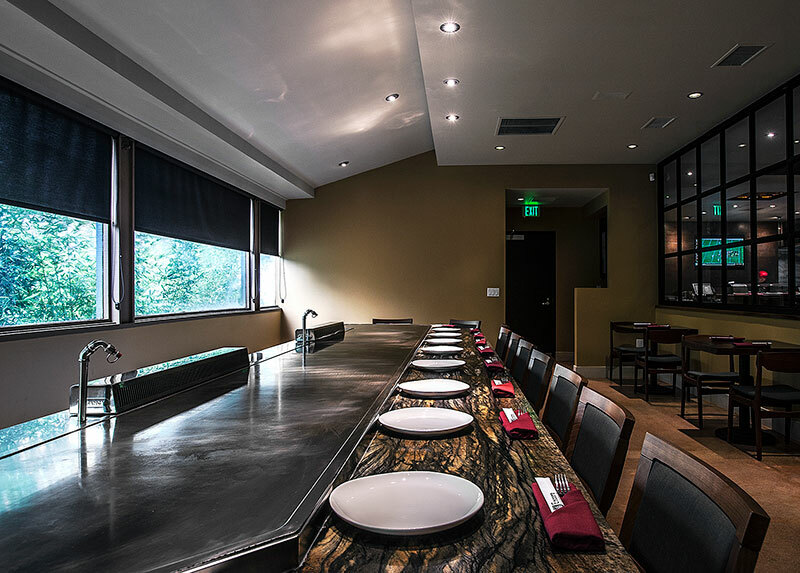 At Encore Teppan, we understand the importance of having the right environment for these events and wish to extend our invitation to host your special event at our establishment.